The smartest, most powerful robot just got smarter, more powerful and Wi-Fi enabled. 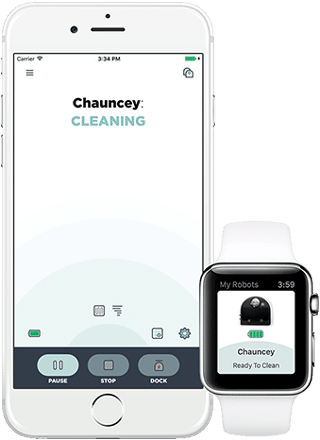 Clean anytime, anywhere with the Neato app—start, stop, pause, schedule, and receive notifications wherever you are. 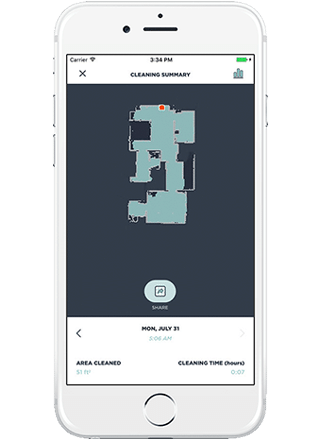 Turbo mode delivers a super-powered cleaning — maximum pickup on all floor surfaces. High Capacity Lithium Ion battery for longer cleaning time. Wi-Fi enabled for your smart home. Other robots randomly bounce around the room. Neato scans and systematically cleans.